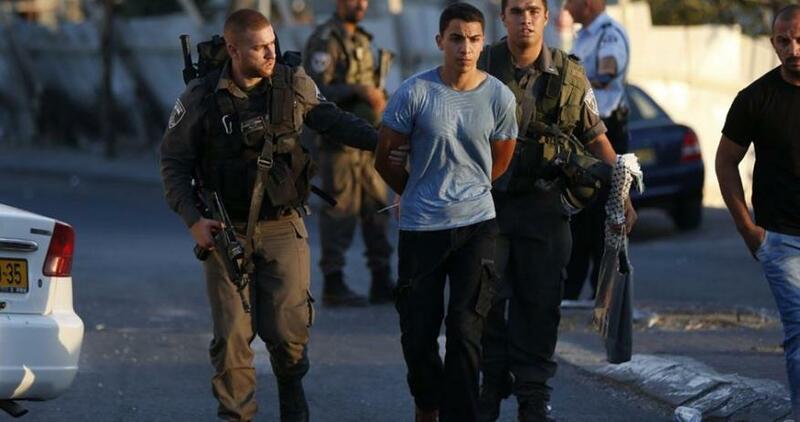 The Israeli occupation forces (IOF) at dawn Monday arrested 22 Palestinians during West Bank campaigns. Local sources said that the IOF arrested five Palestinians, including a child, in al-Khalil, and three others in Ramallah. Meanwhile in Bethlehem, the IOF kidnapped three minors, aged 14 and 18, from their family houses in al-Khader town. Other arrests were reported in Jenin and Nablus. The IOF, local residents told the PIC reporter, searched several Palestinian homes, wreaked havoc on them, and assaulted their residents.